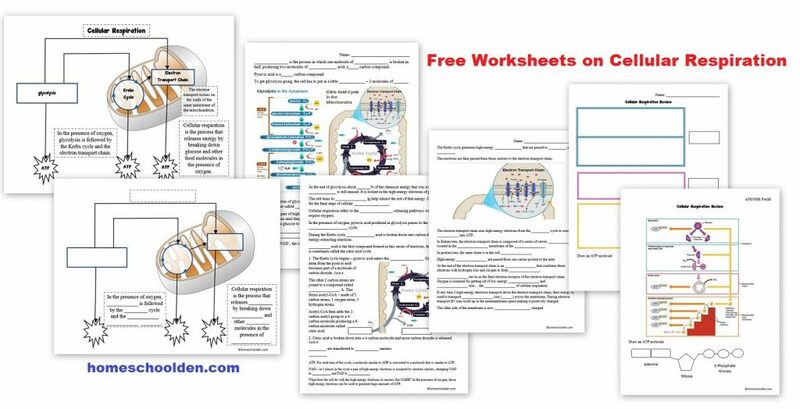 Today I want to share some free cellular respiration worksheets with you. 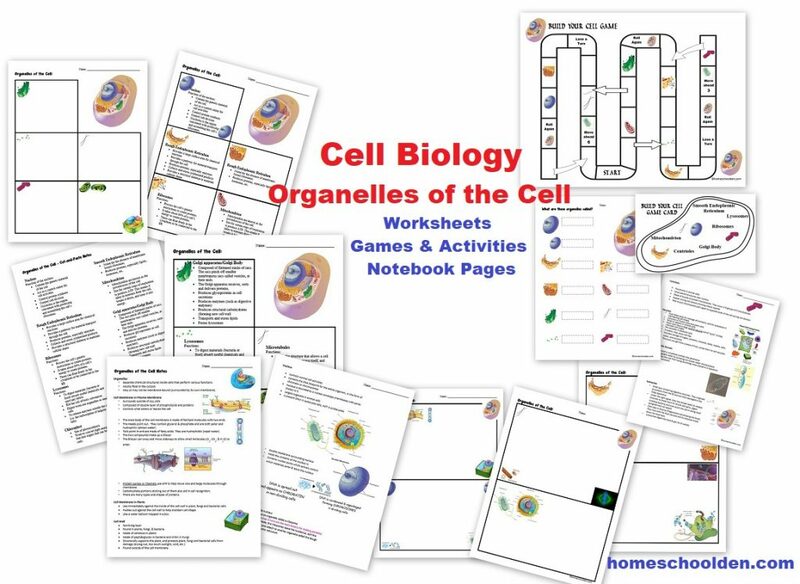 These are notebook pages I made for my kids as we were reviewing material on glycolysis, the Krebs Cycle and the electron transport chain. 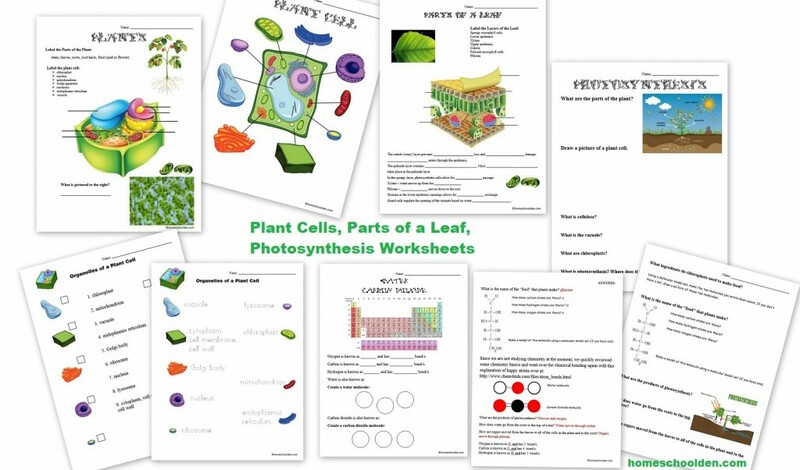 If this material is too advanced for your kids, be sure to check out the 75+ page Cell Unit Packet we have available. More details below! 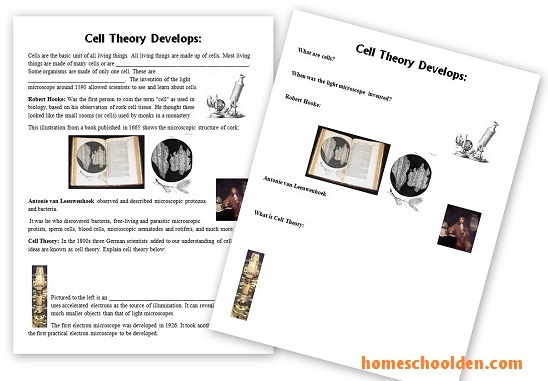 What is Cellular Respiration?! Cellular respiration is the chemical process that occurs in all living cells from animal to plant to bacterial cells; the trapped energy in the bonds of food molecules is converted to the stored energy in ATP molecules. Cellular respiration requires oxygen, a food molecule such as as glucose and gives off carbon dioxide, water, and energy. Life could not exist without cellular respiration. Cellular respiration begins with glycolysis… when one molecule of glucose is broken in half producing two molecules of Pyruvic Acid. At the end of glycolysis about 90% of the chemical energy that was available in glucose is still unused. The cell turns to oxygen for the final steps of cellular respiration (thus, this is known as aerobic respiration). During the Krebs cycle, pyruvic acid is broken down into carbon dioxide. Energy carriers, NADH and FADH2, are also produced. The electron transport chain uses the high-energy electrons from the Krebs cycle to convert ADP into ATP. 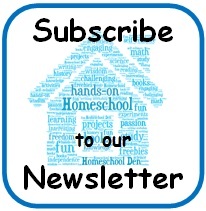 More about all this in the free cellular respiration notebook pages below! 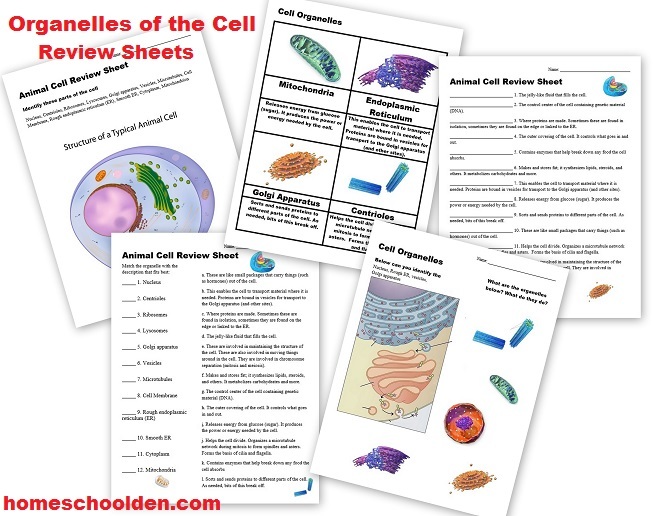 If this material is too advanced for your kids, you might want to check out our 75+ page Cell Packet which introduces students to the organelles and their functions, Eurkaryotic vs. Prokarytic cells, plant vs. animal cells and more! Here is a Quick Preview of what is in this Cell Unit.